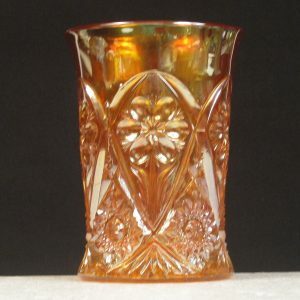 Imperial Glass Company, formerly of Bellaire, Ohio, made high quality glass from 1904-1982! 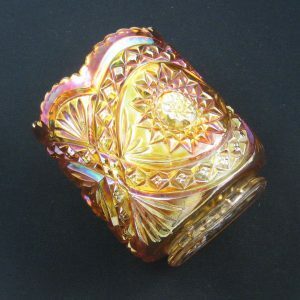 In the late 1970s through the rest of its existence, the company changed hands many times. 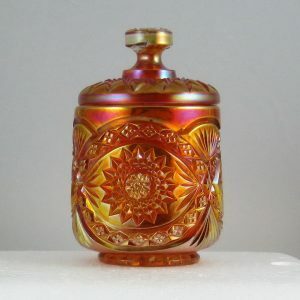 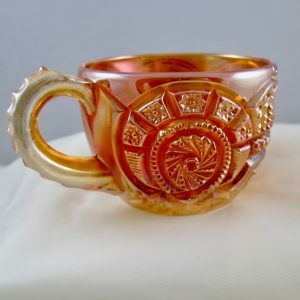 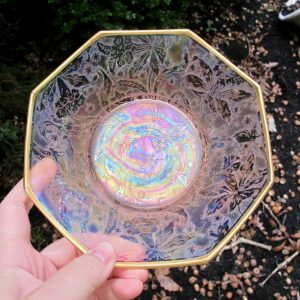 If you’re interested in Imperial glass, we offer a large variety of antique Imperial glass for sale on this page, and have many pieces of Imperial under on our other pages, ex. 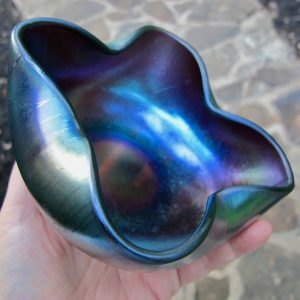 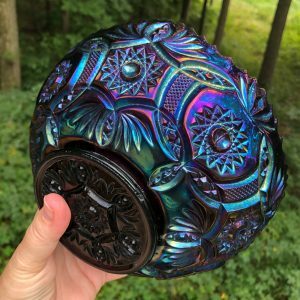 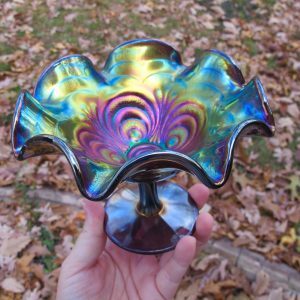 Contemporary Carnival, Art Glass, etc. 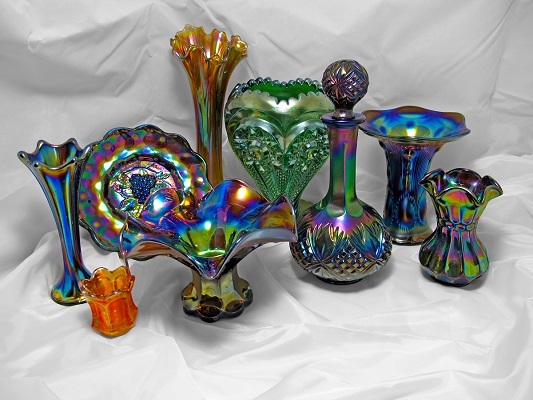 We endeavor to provide a nice selection of Imperial glass for you, but if you don’t see what you’re looking for, please email or call! 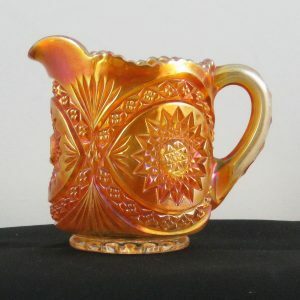 Imperial declared bankruptcy in 1984. 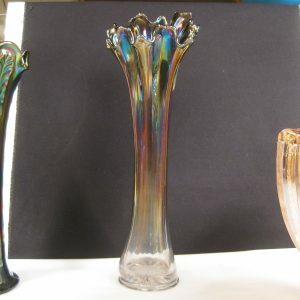 It was founded by Edward Muhleman and at one time was the largest glass factory under one roof. 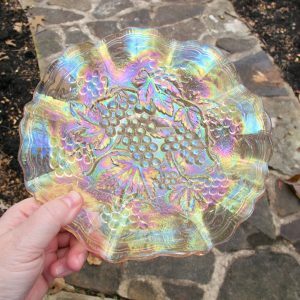 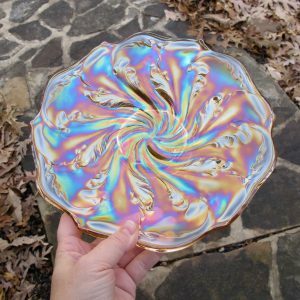 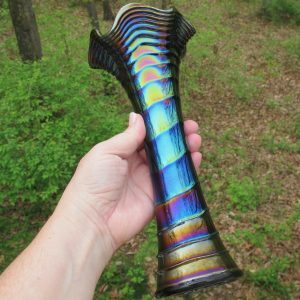 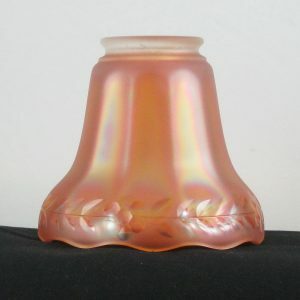 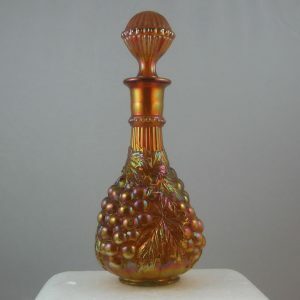 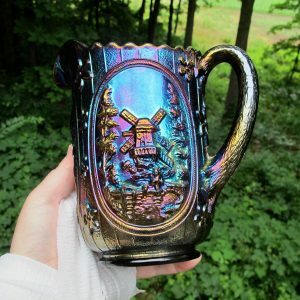 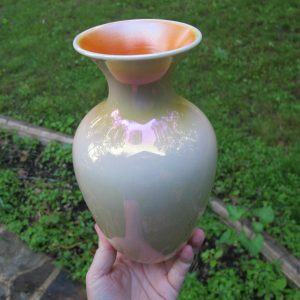 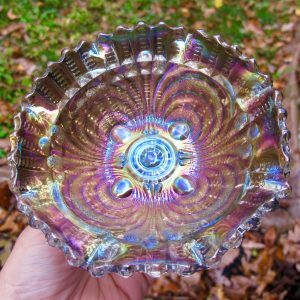 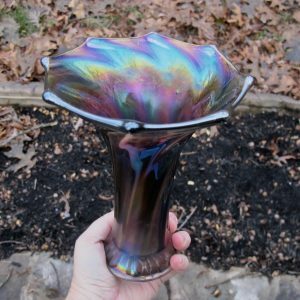 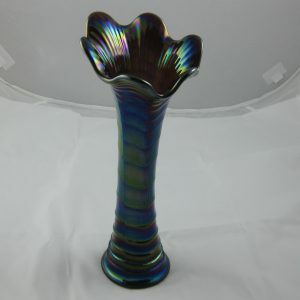 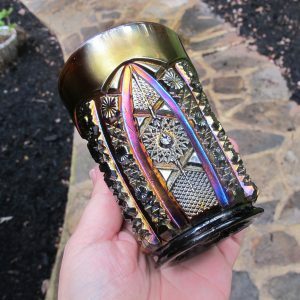 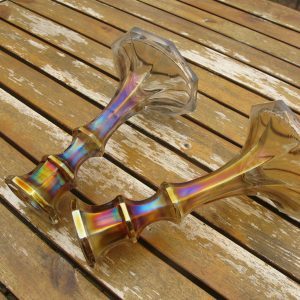 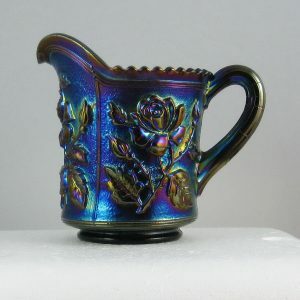 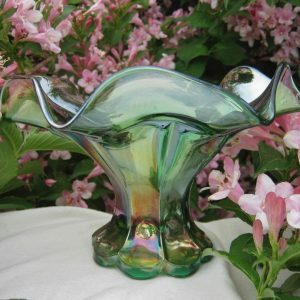 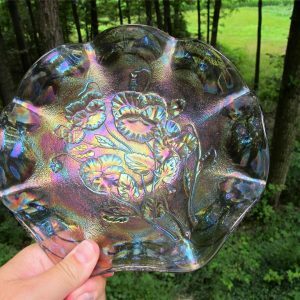 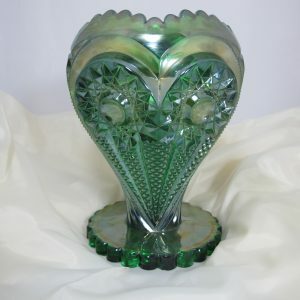 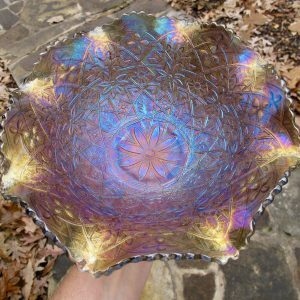 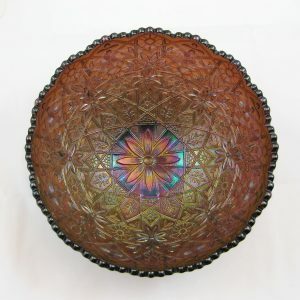 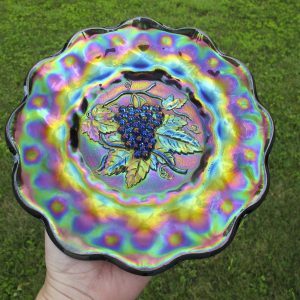 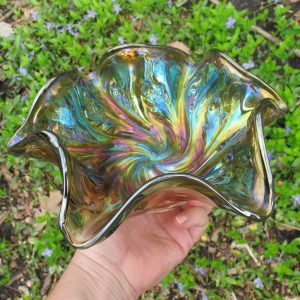 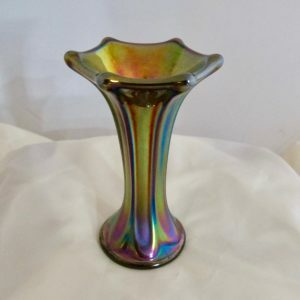 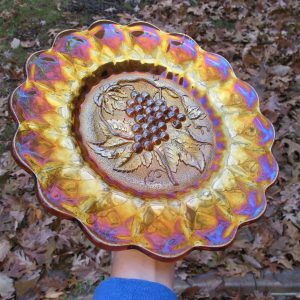 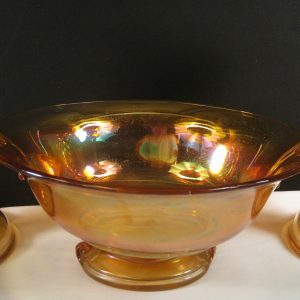 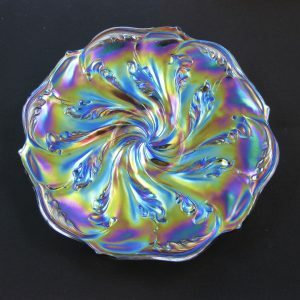 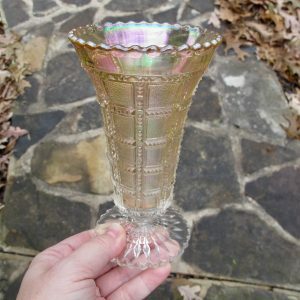 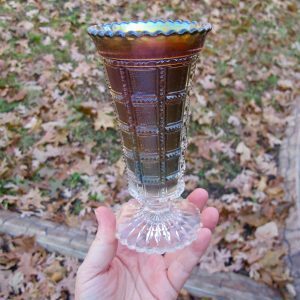 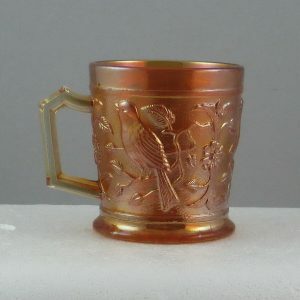 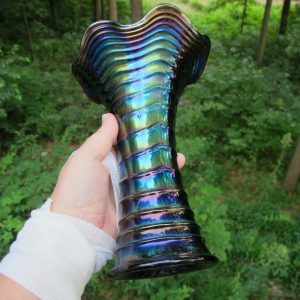 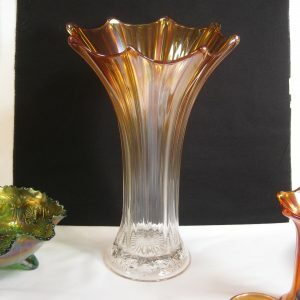 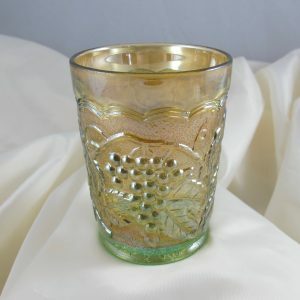 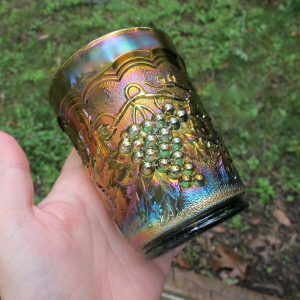 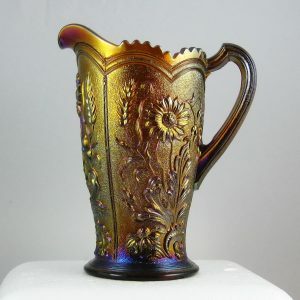 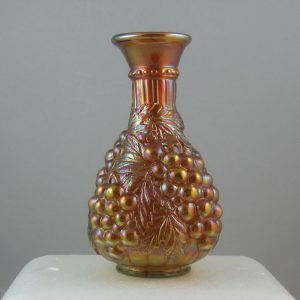 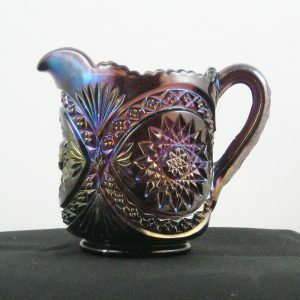 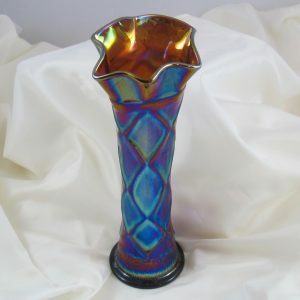 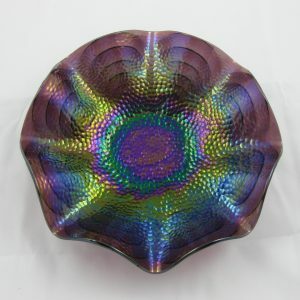 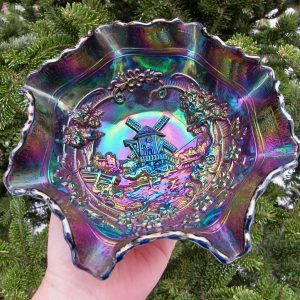 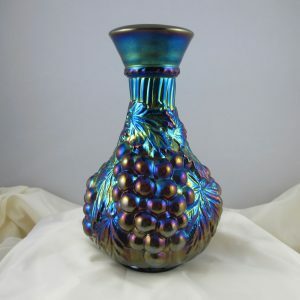 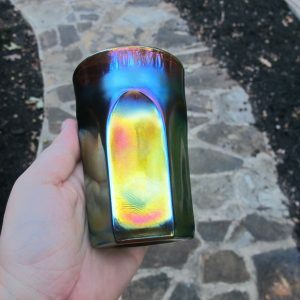 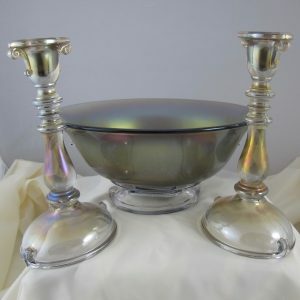 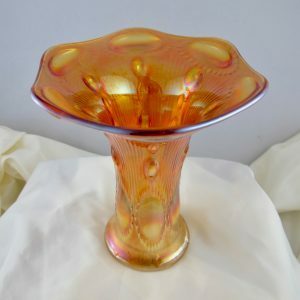 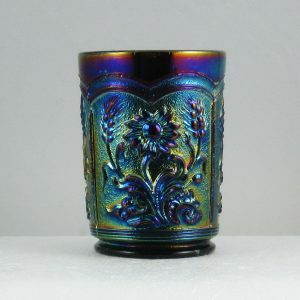 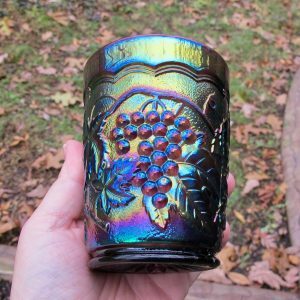 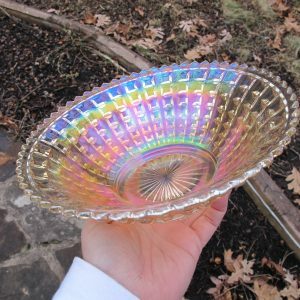 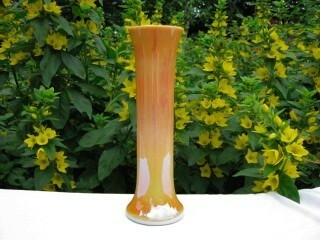 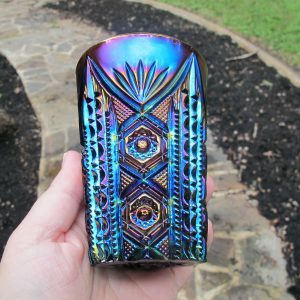 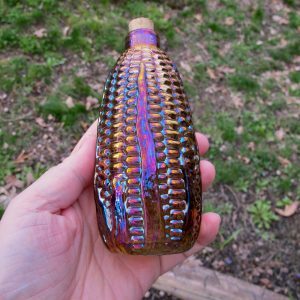 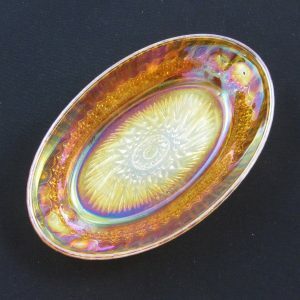 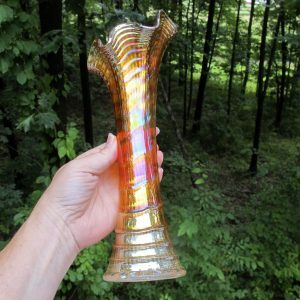 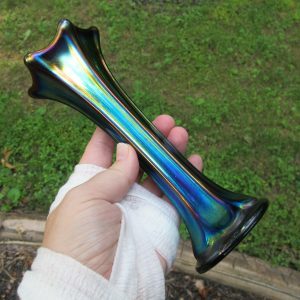 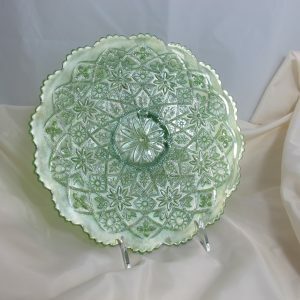 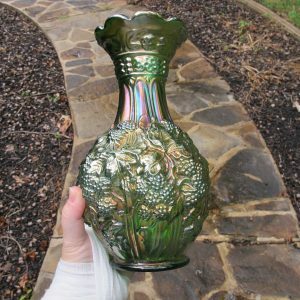 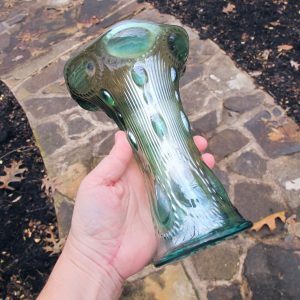 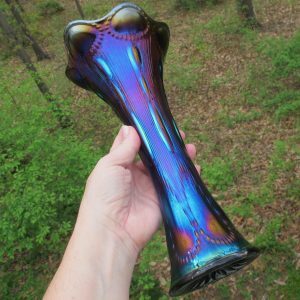 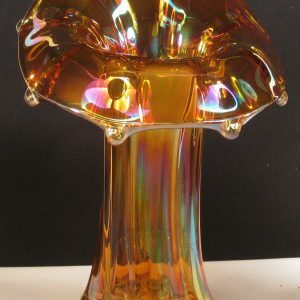 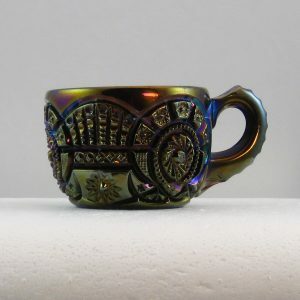 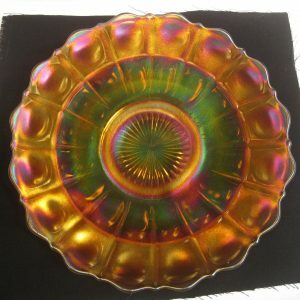 CarnivalGlass.com offers antique Imperial Glass for sale in a large variety of colors, patterns and shapes. 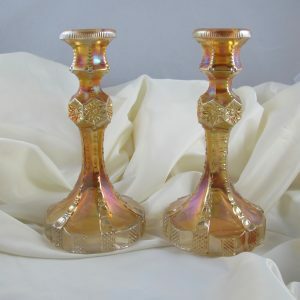 Check back often to find new pieces of antique Imperial Glass for sale.